In our tablet case models; 100% suitable for tablet size and you can easily access all the slots. The material used in production provides maximum protection to your device in case of falling and impacts. 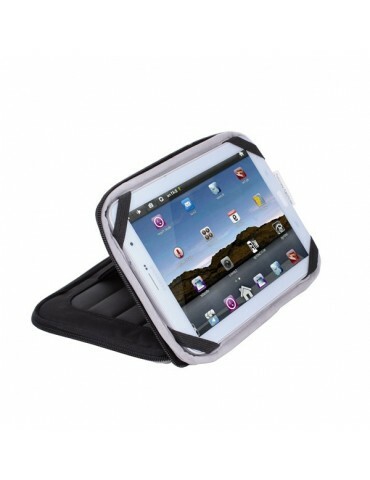 Designed for your tablet, this functional and stylish case protects your device and provides comfortable use. 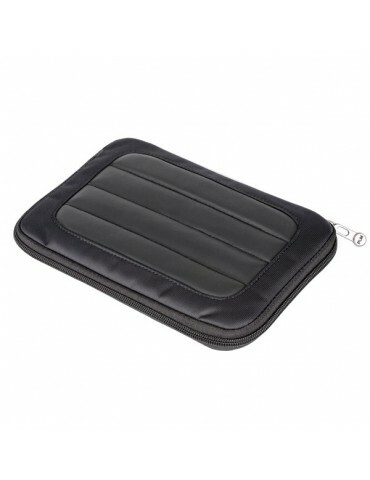 Its soft inner surface protects your tablet from scratches. Provides ease of use with stand feature.